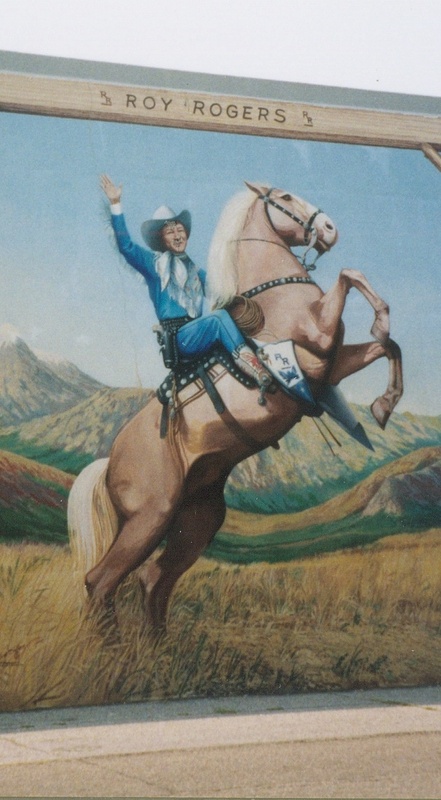 When I was a young girl I galloped everywhere hitting my thigh to go faster on my imaginary horse. 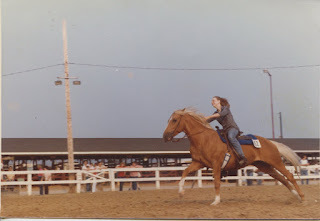 I galloped through fields and woods leaping logs, galloped across the road to my cousin’s house or to my grandparents’ farm and sometimes further down the road to another cousin’s house. Sometimes I rode Wildfire, and sometimes it was Thunderhead or Flicka or another horse in my stable of horses. I dreamed of someday having a ranch in the west with hundreds of horses. My daughter Sue on Nikki. 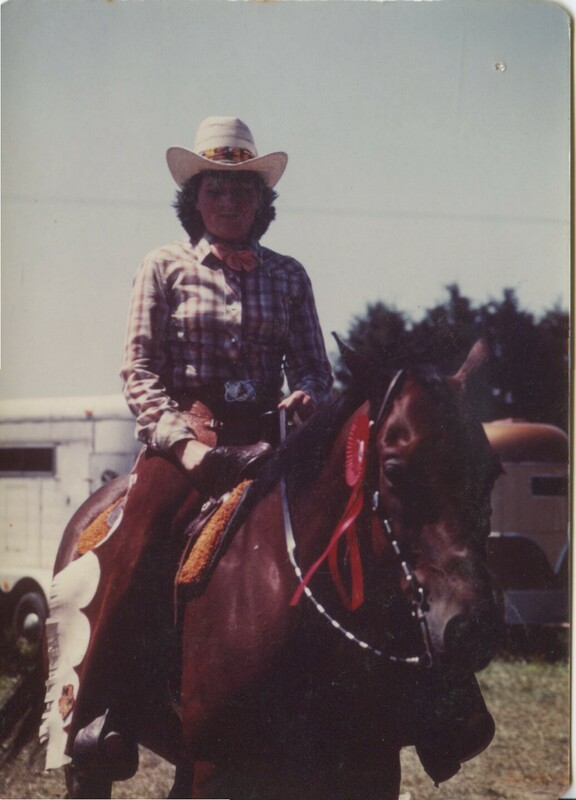 As soon as the horse was saddled, I mounted and headed down a trail into the woods beside our home. He was a high stepper and both of us were eager to be out and on the trail. I was euphoric. His ears were perked forward interested and curious as we went along. And then I turned him around to head back. Maybe I should have thought twice about buying a horse named Rebel because as soon as we were heading back, he took the bit in his mouth, and I couldn’t slow him down. He was heading home, and just where that home was in his mind, I didn’t know. It was then I felt the saddle slip. I learned from that experience, you always tighten the girth, wait a bit for the horse to relax and then tighten it more. Anyway. the saddle slipped and ended up under Rebel. Fortunately, I was able to kick my feet free from the stirrups and landed on the ground still holding onto his reins so he didn’t end up in some other county. He jumped about trying to get rid of that thing, but fortunately, I was able to unbuckle the saddle and not get kicked or stepped on. Then there came a day when I had to move. 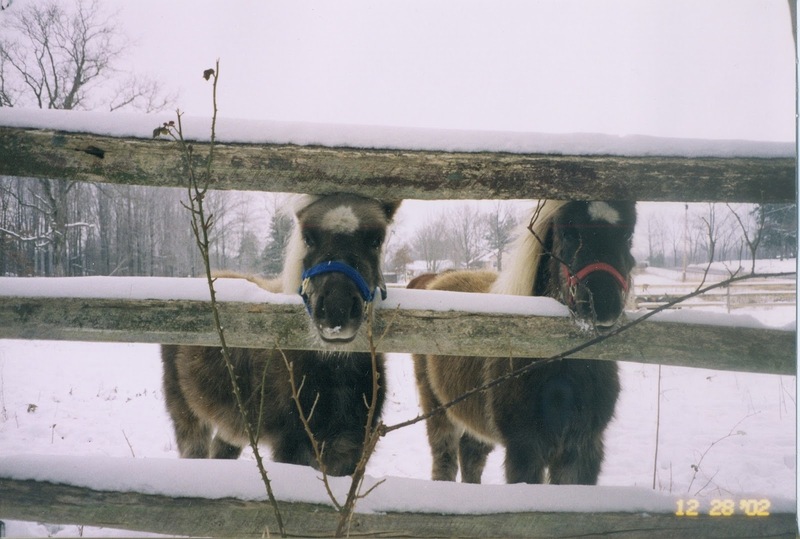 I had to sell my last two horses because I didn’t have the money to put new fencing around the pasture of the small farm I bought. The house needed too many repairs and the barn needed a new roof. 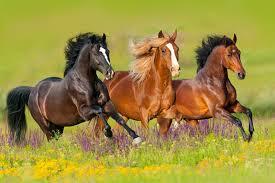 But my love of horses never went away. However, I down sized the dream. I bought a seven-month old pony I named Puffy, and her mother. 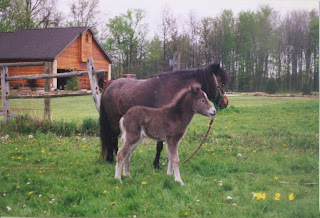 The following spring, Mama Cietta had another little filly I named Phoebe, because that was when my phoebes returned. 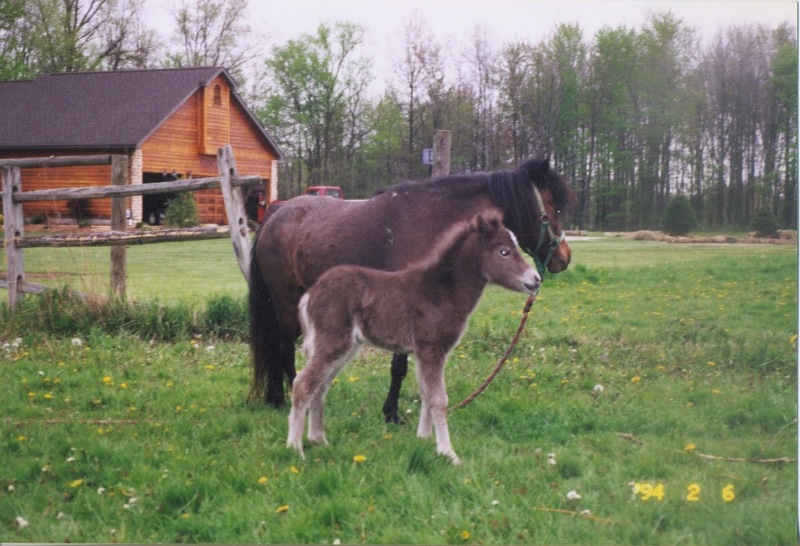 I didn’t have enough room in my small pasture for three ponies so when Phoebe was weaned, I sold the mother because she had been broke to ride. Now I have two totally useless small ponies – sisters – that I rationalize keeping as being compost makers for my gardens, but it’s really because I love them. Oh, I did have dreams when I was young: fireman, cowboy, third Hardy Boy brother, savior of the world. None of those quite worked out, and yet I have no regrets because I would have made a lousy fireman or cowboy. Two Hardy boys seemed to work just fine, and saviors of the world tend to die young. I enjoyed meeting your ponies -- they're part of what keep you young. 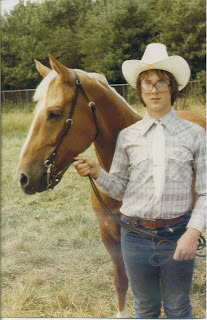 Unlike many girls, I never went through a horse phase--it was always dogs and dog-themed books. How great to meet your ponies. You're an inspiration, following through on your dreams and adjusting as needed to make your dreams come true but still be practical! To tell the truth, I can't say as I remember having too many dreams as a child. Just survival seemed like an adequate (and challenging) goal. My life today is much better than I'd even envisioned it could be. I had the usual childhood dreams it did not occur to me that some person wrote books for quite a while. I like the blog. Buy a horse and the barn will come. With five uncles who were career members of the Armed Forces, my goal was always to go into the military. That dream faded a bit because every time I mentioned it, people would tell me that nice girls didn't serve. But I decided that I would rather try it than to always regret that I didn't. So, I marched down to the Navy recruiter and, with my parents blessing, signed on the dotted line. I NEVER regretted it. I served for seven years, met my husband while on duty in London, England, and only left the Navy because my husband, who was in the British forces, and I would have been separated. Now our daughter is serving in the Army. I guess you could say we are a military family. I loved seeing all your ponies and horses, Gloria! Your blog made me think of a little neighbor girl of many years ago. Callie also went everywhere slapping her thighs and whinnying. Definitely a pony girl. Childhood dream? I don't know that I had a "dream" per se, but I did always want to be Emma Peel of the Avengers.